Promese is a logistics service provider, specialized in omnichannel fulfilment. By offering services for wholesale, retail and e-fulfilment they offer a unique advantage and prove to be a versatile partner for business to business and business to consumer channels. 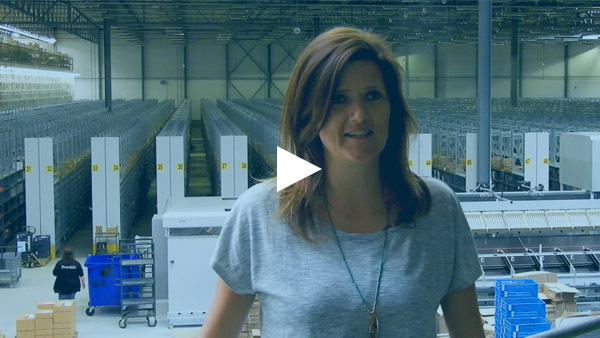 A year ago, they expanded their sorting process, so we visited them to evaluate the project with Christine Roukema, Logistics manager at Promese. “We used to work with a zone picking warehouse, which meant that each order went through the warehouse separately, with items being added every time. In addition, we worked with picking lists on which we could pick up to 6 orders maximum. Our biggest frustration was that we had to travel a lot of meters repeatedly and that we could take very few items with us at the same time. The combination of articles created a challenge, because this varied from CD’s and LP’s to all sorts of clothing, shoes and accessories.  The solution has been installed by Equinox and included a Slide tray sorter, RF-terminal, high- and low-level control software and an interface with the Warehouse Management System of Promese. Christine: “With the sorter we can collect large numbers of items at the same time and the sorter distributes them per order. In addition, we have built our own iOS software (Apple), which enables us to put together efficient pick batches that look at locations and thus determine the most efficient route. This also reduced the number of meters we must walk. Promese is a company with years of experience in logistics, but are young of heart, energetic and innovative when it comes to (IT) technology. They offer complete solutions when it comes to e-fulfilment, wholesale and retail, also known as omnichannel. Customers can outsource their business to business and business to consumer flows.